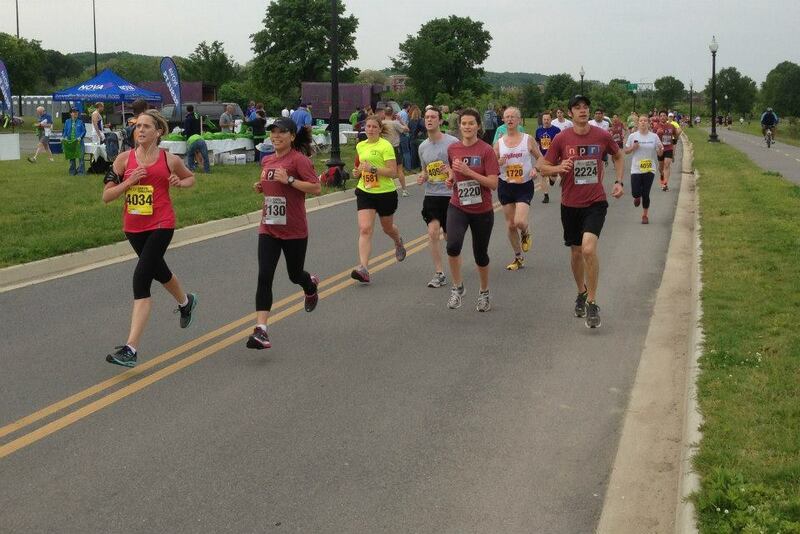 For one day, instead of putting their noses to the grindstone early, hundreds of federal employees from all branches of government showed up in Anacostia Park to run the ACLI Capital Challenge. [button-red url=”http://www.capitalchallenge.com/2001_cabinet/history2001.html” target=”_self” position=”left”] Results [/button-red] Several members of Congress participated, and several acquitted themselves well over the three-mile course Rob Portman (R-Ohio) and Kelly Ayotte (R- N.H.) finished first among U.S. Senators and Reps. Tom Cotton (R-Ark.) and Kyrsten Sinema (D-Ariz.) were the first from the House to cross the line. [button-red url=”https://www.facebook.com/media/set/?set=a.659491597411409.1073741846.189448104415763&type=1″ target=”_self” position=”left”] Photo [/button-red]Rep. Earl Blumenauer’s office was represented well up front by Paul Balmer, who began working for the Oregon democrat. Balmer finished fourth. It was Blumenauer’s 16 time running out of the 17 years he’s been in office. Blumenauer tries to schedule meetings during runs or walks. The U.S. Coast Guard swept the top individual spots, with Patrick Fernandez in 14:46 and Rachel Beckmann in 17:59. Fernandez went on to win the Marine Corps Historic Half Marathon five days later. The FBI (Full Blooded Intensity) eeked out a team title over Navy, which FBI team member Jim Keesling hoped for but did not expect. Himes has also served RunWashington and the Washington Running Report for several years as its Military Running columnist. Matt Thomas of Alexandria was running late to join his Navy teammates. He was able to make it to the start in just in time. Holley Simmons, was the most tired of her Washington Post Express teammates and put up the least fight when they dressed her like a copy of the commuter daily. She is a fashion and dining editor who is not a habitual runner. “It got pretty hot under there,” she said. For spinal patients, just running feels like victory.